In the field of piping engineering, we can cover the complete scope from the conceptual design and layout through the preparation of fabrication documents and assistance to procurement, to installation coordination and commissioning support. 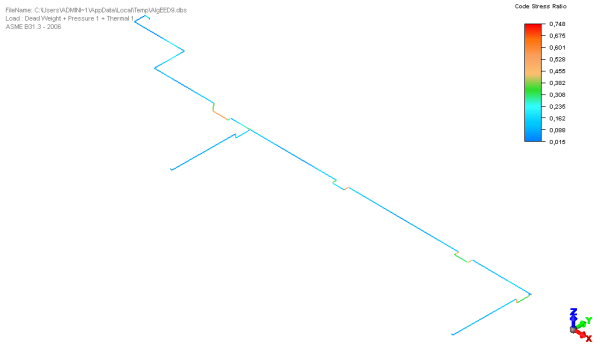 Given a P&ID schematic, we can plan the pipework routing in agreement with the client, model the piping runs, supports and surrounding obstructions in a combined digital model, carry out flexibility analysis and produce layout and isometric drawing for fabrication and installation. 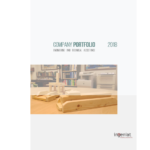 In addition, our structural design capability allows us to design or assess supporting steelwork, and produce detailed drawings for manufacture. We also have experience in pressure vessel fabrication methods, technologies, codes and construction standards, allowing us to engineer and specify safe, reliable, cost-effective equipment for many specialized industrial applications. Detail piping engineering typically consists of the engineering, design, detail and layout of process and utility equipment, piping and instrumentation. 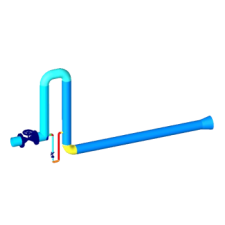 + Pipe Flexibility Analysis (ASME B31.1 and B31.3). + Pipe and Pumping System Analysis. + Process Plant / Equipment Layouts. + Mechanical and Piping Design. 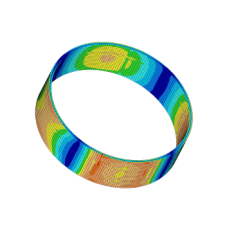 We use FEA to design and validate vessels in addition to the utilization of hand calculations based on rules (namely, ASME Section VIII) . + Pressure Equipment Design and Classification. 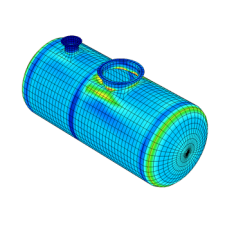 + Pressure Vessel Design (ASME BPVC).